My card design was inspired by the Fusion Sketch Challenge this week. I started by adhering a panel from the Wood Textures DSP Stack to an Early Espresso card base with Multipurpose Liquid Glue. Then I stamped the image from the By the Bay stamp set (Sale-a-bration item) in StazOn Jet Black ink on a panel of watercolor paper. I used an Aqua Painter and Pool Party ink to do a watercolor wash for the sky background on the stamped image. 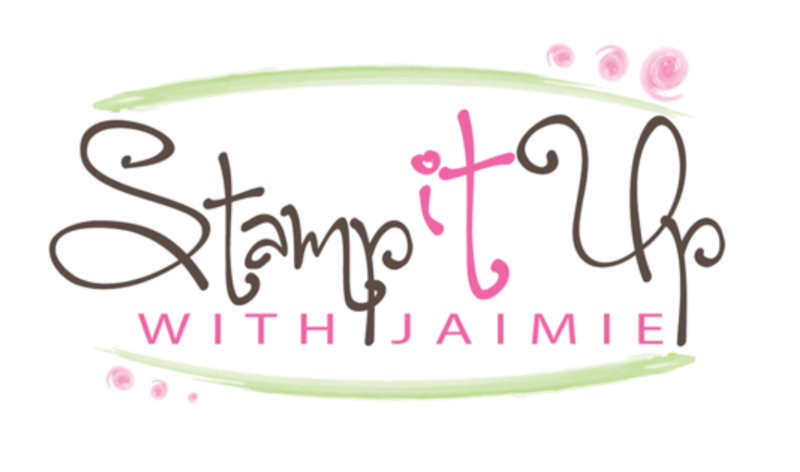 I used Balmy Blue, So Saffron, Pear Pizzazz, Calypso Coral, Gray Granite and Crumb Cake Stampin’ Write Makers to color the rest of the stamped image and then took a Blender Pen and blended the ink a bit to give it the watercolor look. I let the image dry completely and then cut the center of the image with one of the Stitched Shapes Framelits Dies. I stamped the sentiment from the Itty Bitty Birthdays stamp set in Early Espresso ink on the “frame” watercolor panel and then adhered that panel to a panel of Balmy Blue card stock with Multipurpose Liquid Glue. 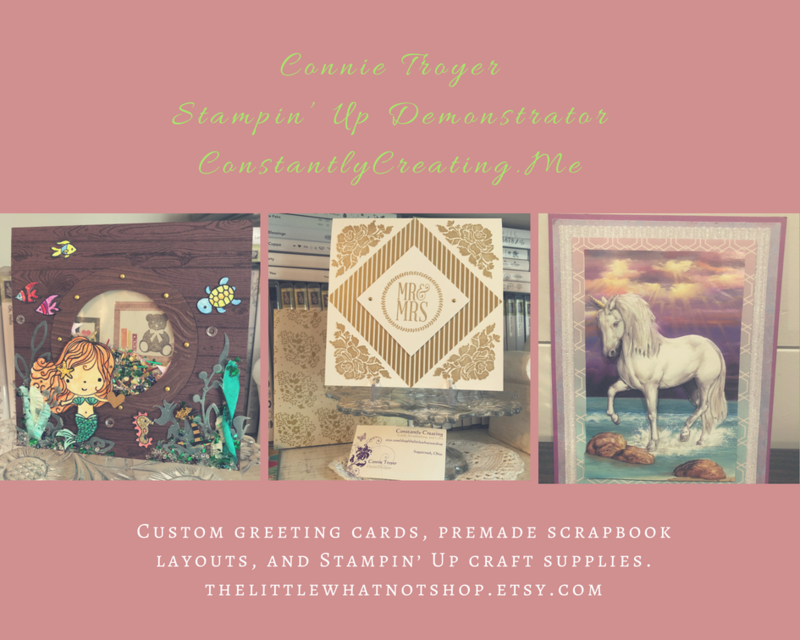 I adhered the die cut center with Stampin’ Dimensionals to the card front and then added a gold pearl from the Metallic Pearls pack to finish the card front. I stamped the sentiment from the Itty Bitty Birthdays stamp set and the shell image from the By the Bay stamp set in Early Espresso and Balmy Blue inks on a panel of Whisper White card stock to finish the inside of the card. Alright, on with the hop! Click on the Next Blog button to move forward to Karen Ksenzakovic’s project or click the Previous Blog button to move back to see the project that Shirley Gentry created. This entry was posted in Birthday, Masculine and tagged birthday card, By the Bay, CAS card, Itty Bitty Birthdays, masculine birthday card. Bookmark the permalink. What a great gender neutral card. Your coloring is perfect and I really like the design. Beautiful, Amy! I love how you colored the image, then cut it out. Don’t think that would have occurred to me. My surfer dude grandson would like this one. Ha! Me too!! 🙂 Thanks Mary! Really like the effect you created. Love the layer on layer technique and your coloring is beautiful. Love the card!! Wow! How beautiful. Love that layering. Beautifully done……love the raised panel! So lovely. Love the DSP that you chose and the image set into itself. Lovely card! Now I really want this stamp set!